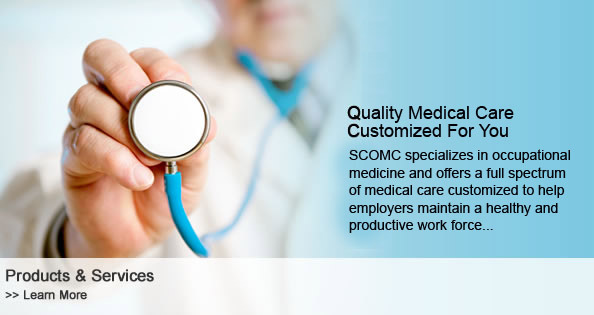 Santa Cruz Occupational Medical Center (SCOMC) is conveniently located at 3601 Caldwell Dr. Soquel CA 95073. 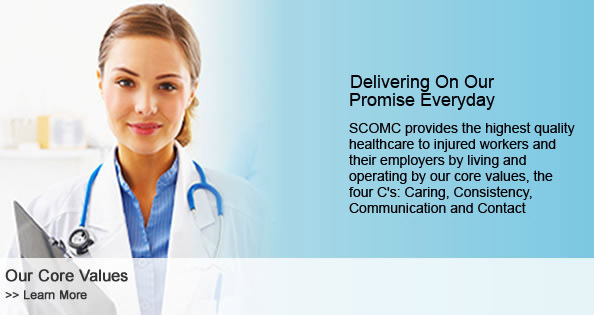 SCOMC specializes in the evaluation and treatment of work-related injuries and urgent health care concerns for employees. With over thirty five years of combined occupational medicine experience, our medical providers are very experienced in the evaluation and management of illness and injuries in the workplace. Common complaints treated by our staff include: pain due to overuse and repetitive motion, trauma, lacerations, burns, contusions, sprains, strains, and fractures. Additionally SCOMC provides convenience care for the common illnesses of the working population including colds and flu, earaches, sore throats, headaches, cough, stomach illnesses, rashes, and more. 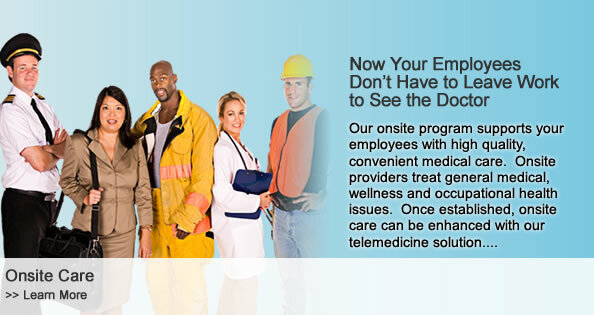 We invite you to see how our customized medical services have been helping employees, employers, and insurance carriers with cost-effective, quality care for the last 13 years. 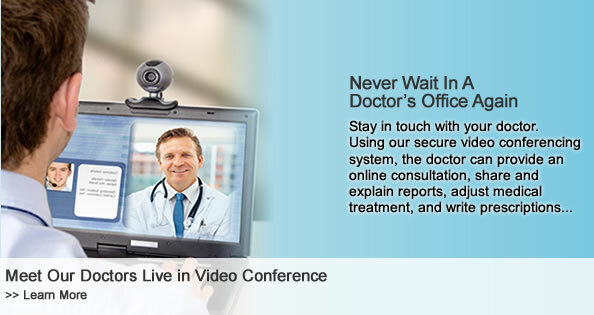 Please visit our Product and Services page for more information on how we can help you. Copyright © 2010 Santa Cruz Occupational Medical Center, PA All Rights Reserved.